Video demo for a new patch from Elevation which uses re-symthesized acoustic guitar in two oscillators, some modulation wheel action. Slightly cinematic demo track using four patches from Elevation for Icarus - some volume automation and a limiter on the master output. Demo for a single patch from Elevation for Icarus - some modulation wheel action in the middle of the demo. Improvising with a single patch from Elevation for Icarus which uses re-synthesized psaltery tones (plucked and bowed) in 2 oscillators. Epic synth demo using two patches from Elevation for Icarus - 100% Icarus. Demo for a single Icarus patch from Elevation for Icarus which uses re-synthesized soprano sax trills in three oscillators. Some modulation wheel and aftertouch action. 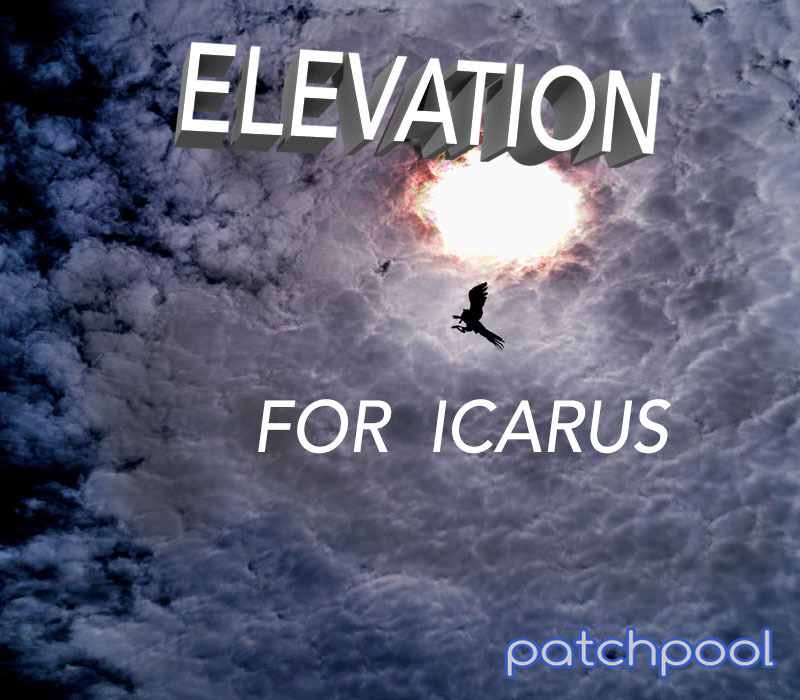 Demo for an Icarus patch from Elevation which uses re-synthesized soprano sax arpeggios (which turn into beautiful overtone melodies). Re-synthesis in Icarus is a blast! Improvising with an Icarus patch from Elevation which uses re-synthesis of alto sax tones in three oscillators - 100% Icarus. Improvising with an Icarus patch from Elevation which uses re-synthesis of alto sax tones in two oscillators, some modulation wheel action towards the end. Demo for an Icarus patch from Elevation which uses re-synthesis of music box tones in three oscillators, some modulation wheel, aftertouch and pitch-wheel action - 100% Icarus. Dreamy night improvisation using three Icarus patches from Elevation - 100% Icarus. Ambient texture layering three Icarus patches from Elevation, some modulation wheel action - 100% Icarus. 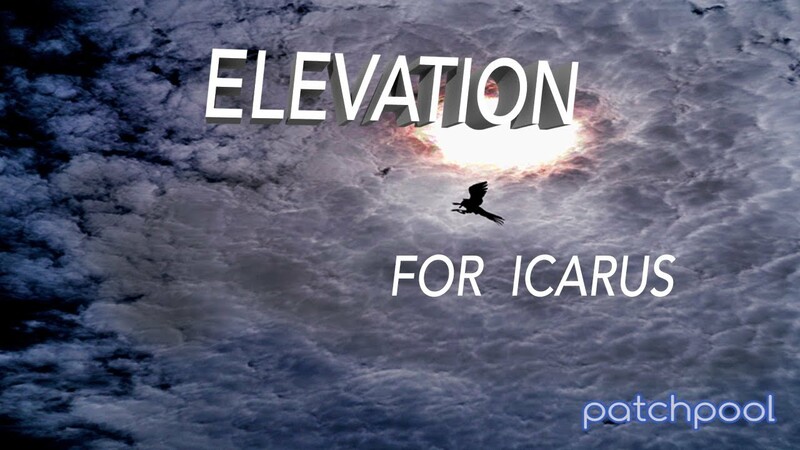 Dreamy ambient music featuring three patches from Elevation for Icarus, some volume automation and a limiter on the master output.